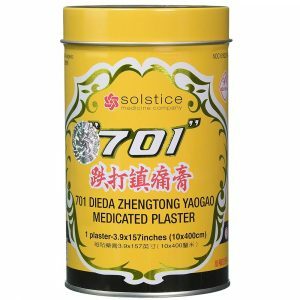 Great topical relief cream for muscle and joint pain. Natural homeopathic pain reliever that really works. Empty Tube Satisfaction Guarantee! 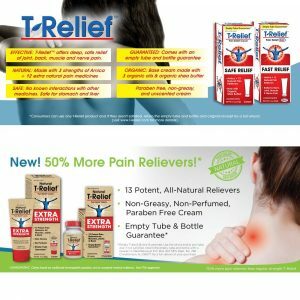 Relief Ointment include organic aloe oil, organic coconut oil, and organic safflower oil, which are soothing and healthy. 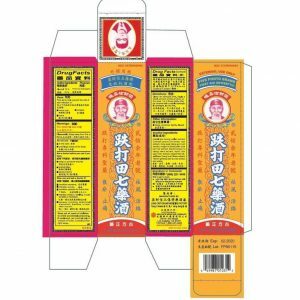 Safe to use with your current medicines for extra relief. There are no risks of overdose, no contraindications, and no drug interactions. 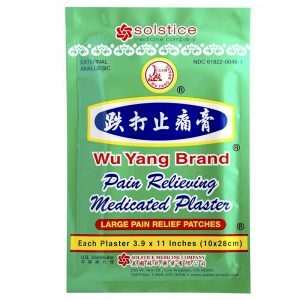 Pain patches are traditional Chinese herbs in a formula that make using topical pain relief easy and affordable. They come in boxes with individual pre-cut patches, or in tin container rolls that you cut for length according to your needs. 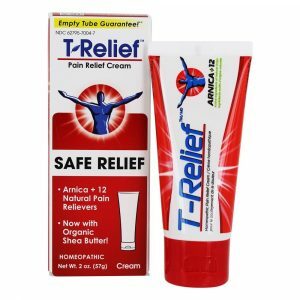 Pain relief cream that absorbs quickly & easily into affected areas and goes to work instantly. Apply to the back, neck, knee, hand, foot, shoulder, elbow, wrist, hip, shin, calf, etc. Penetrex does not simply mask pain with cooling/warming sensations. Instead, it addresses the root of the problem, inflammation. In 2 or 4 ounce jar or 3 ounce roll-on. 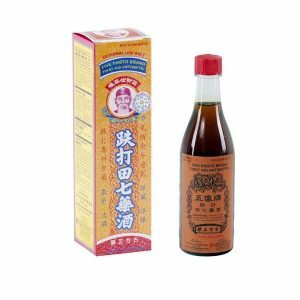 Effective traditional Chinese formula in a generous 7.4 fluid ounce bottle. Biofreeze boasts 56 clinical studies that examined different aspects of its performance and effect. This professional research focused on issues such as neck pain, knee pain, back pain, arthritis, muscle soreness and other common ailments. 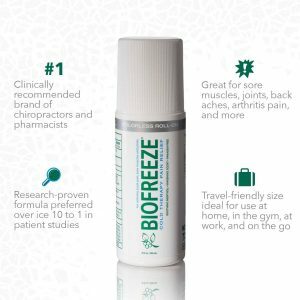 Scientific scrutiny has repeatedly verified the effectiveness of Biofreeze in delivering pain relief.